For baluster drawings, visit our download page. A baluster is a shaft that is usually molded or from a lathe-turned form, from one of various materials including wood, stone, concrete, fiberglass, plaster, and other composite materials standing usually on a bottom rail with a top handrail. Multiple balusters and rails form a balustrade system. 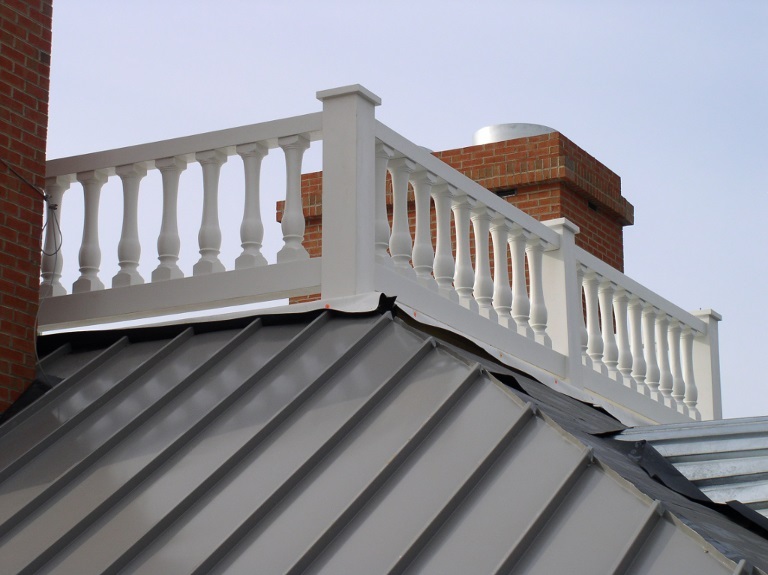 Architectural Fiberglass, Inc's Fiberglass balusters and balustrades are very practical when compared with the material, maintenance, and installation cost of other traditional materials. Our balusters will not rust, rot, or corrode, and are impervious to mold and insects making our baluster system a sustainable alternative to traditional materials. One should not assume that the material cost of fiberglass is low, but the installation methods and procedures boast lower installed costs and lower life cycle costs. 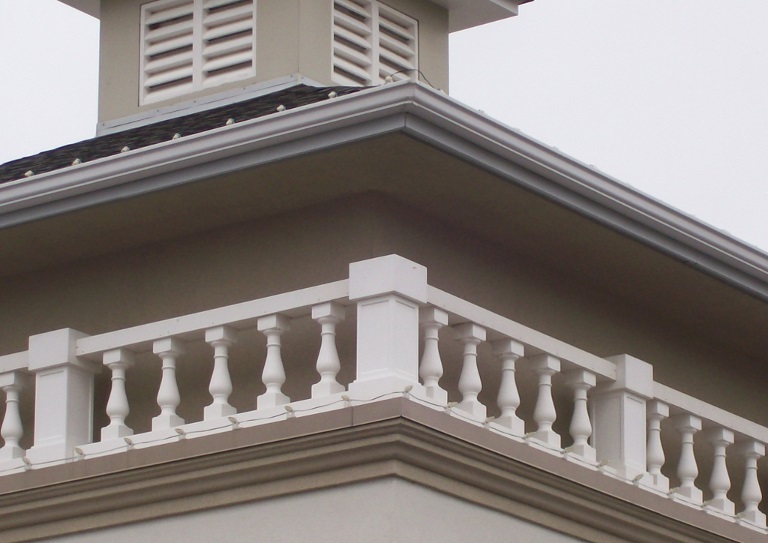 Architectural Fiberglass, Inc., can manufacture individual fiberglass balusters or the entire balustrade systems which usually includes a top and bottom rail and intermittent newel posts that are usually for additional structural support and aesthetic balance. Newel posts are usually accessorized with caps, finials, or urns for a more finished and completed look. Our baluster systems are usually factory finished, assembled, and delivered to the job site in the required lengths with the top and bottom rails assembled to the balusters. 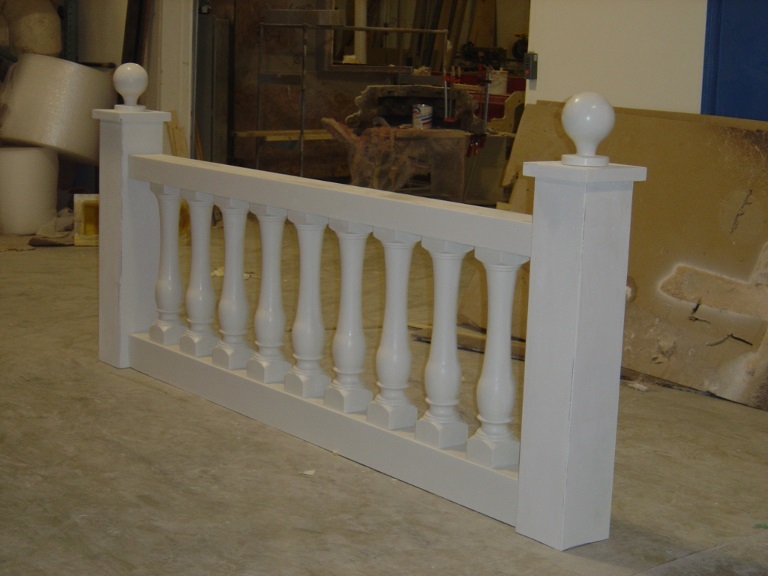 Other manufacturers send out individual balusters requiring time consuming and labor intensive installations and tedious field painting after the components are installed. Our balustrade collection includes multiple balusters, newel posts, and rails that are interchangeable for an endless amount of combinations. In addition our artisans and molding capabilities make it possible to reproduce any existing baluster or new custom designs including radius rails, stair conditions, or any other unique requirements. 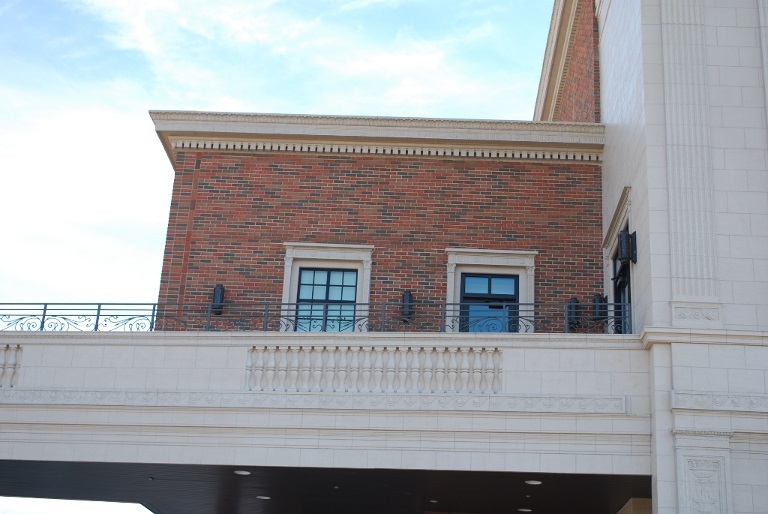 Our balusters can also be engineered to meet commercial and residential building code regulations and fire ratings. Commercial construction requires a minimum height of 42" and residential requires a minimum height of 36". Both commercial and residential usually abide to the 4" sphere rule meaning that individual balusters must be spaced no greater than to allow a 4" ball to pass through any part of the baluster assembly. 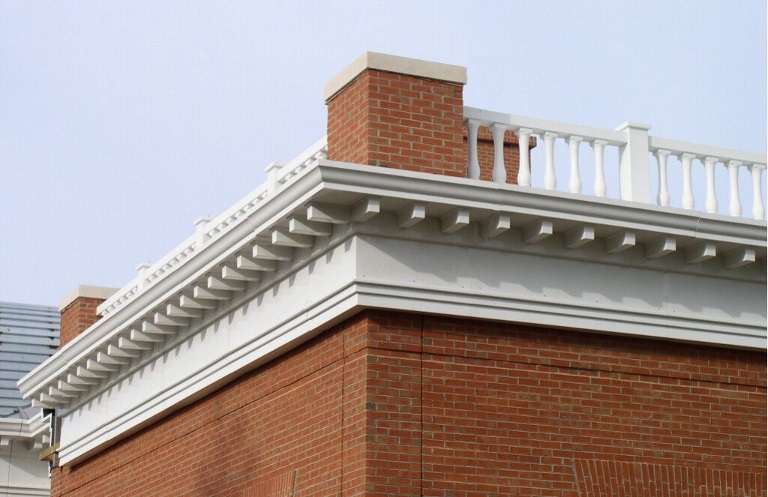 In addition to new construction, fiberglass balusters and balustrades are widely used for restoration of old baluster systems made from wood, terra cotta, and cast stone. 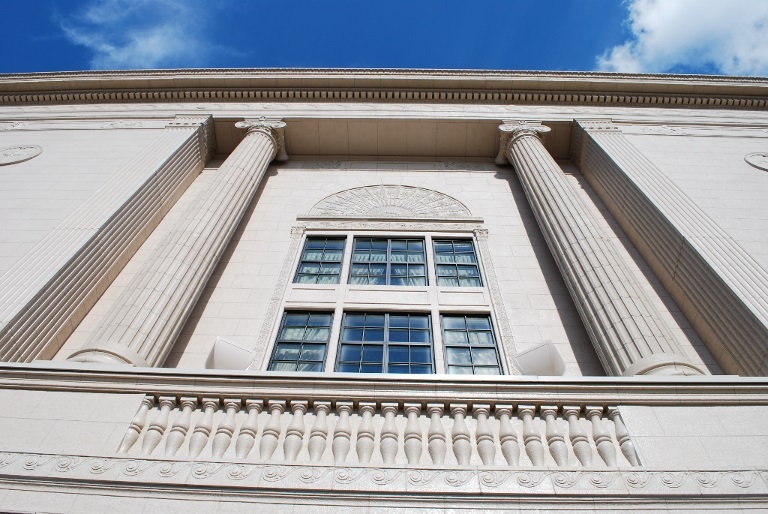 Fiberglass balusters can be manufactured at a fraction of the weight of these other materials eliminating a robust framing system or structural rehabilitation of the existing structures. 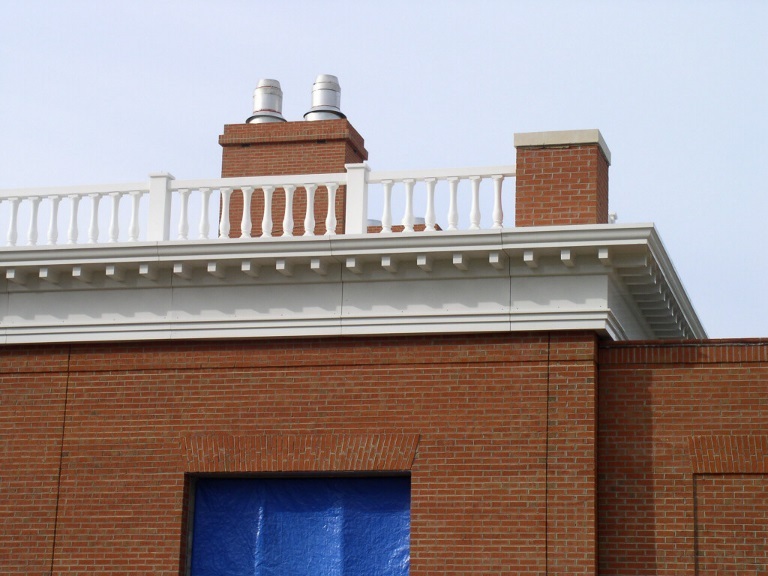 Architectural Fiberglass, Inc's balustrade systems are usually prefinished and can be manufactured to replicate most finishes including cast iron, terra cotta, limestone, sandstone, marble, granite, copper, steel, wood, sheet metal and other popular building materials. Finishes can range from a smooth dull matte to a high gloss polished look, or a slight texture to a rough stone texture. The most commonly used gel coat for exterior architectural applications is UV-inhibited NPG (neopentaglycol) isophthalic gel coat, which gives the best resistance to weather and UV light. 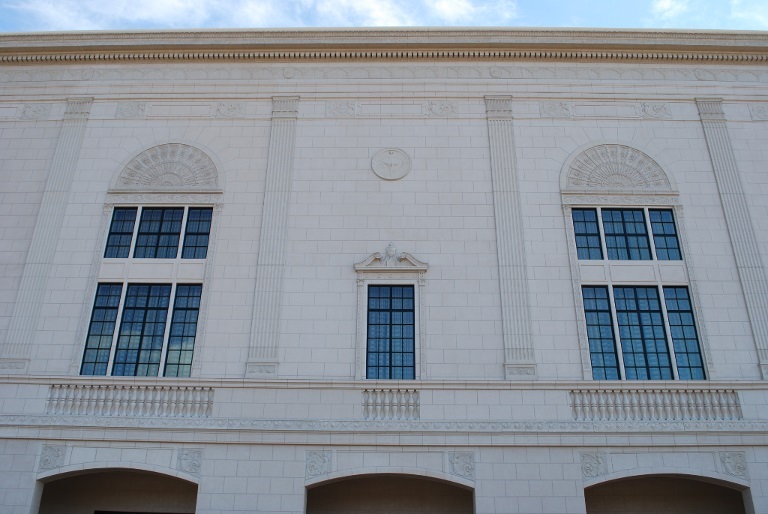 Gel coat can be customized to match any color, or other decorative elements on the building. 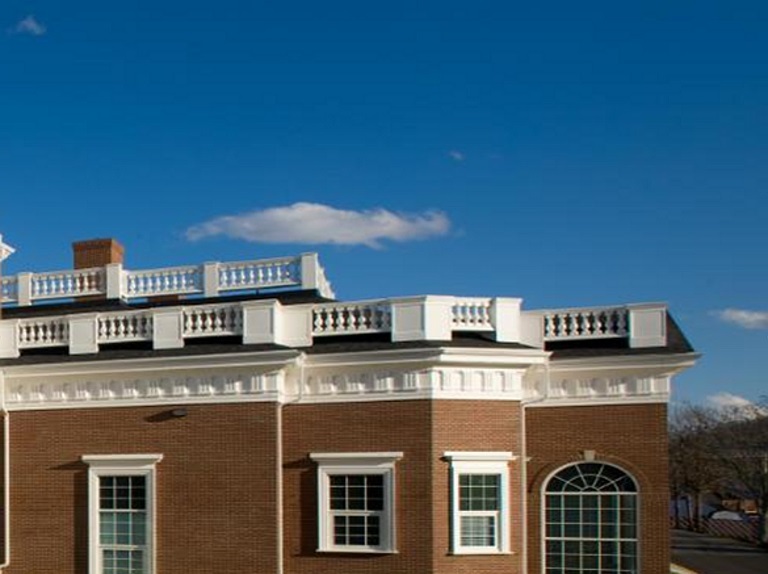 Architectural Fiberglass, Inc., balustrades are manufactured seamless from only the finest maintenance free materials with uncompromising quality setting a new industry standard. The earliest examples of balusters and balustrade systems are those shown in the bas-reliefs representing the Assyrian palaces, where they were employed as window balustrades and apparently had Ionic capitals. As an architectural element the balustrade did not seem to have been known to either the Greeks or the Romans, but baluster forms are familiar in the legs of chairs and tables represented in Roman bas-reliefs, where the original legs or the models for cast bronze ones were shaped on the lathe, or in Antique marble candelabra, formed as a series of stacked bulbous and disc-shaped elements, both kinds of sources familiar to Quattrocento designers. The application to architecture was a feature of the early Renaissance: late fifteenth-century examples are found in the balconies of palaces at Venice and Verona. These quattrocento balustrades are likely to be following yet-unidentified Gothic precedents; they form balustrades of colonnettes as an alternative to miniature arcading. Rudolf Wittkower withheld judgement as to the inventor of the baluster but credited Giuliano da Sangallo with using it consistently as early as the balustrade on the terrace and stairs at the Medici villa at Poggio a Caiano (ca 1480), with employing balustrades even in his reconstructions of antique structures, and, importantly, with having passed the motif to Bramante (his Tempietto, 1502) and Michelangelo, through whom balustrades gained wide currency in the 16th century. Wittkower distinguished two types, one symmetrical in profile that inverted one bulbous vase-shape over another, separating them with a cushionlike torus or a concave ring, and the other a simple vase shape, whose employment by Michelangelo at the Campidoglio steps (ca 1546), noted by Wittkower, was preceded by very early vasiform balusters in a balustrade round the drum of Santa Maria delle Grazie (ca 1482), and railings in the cathedrals of Aquileia (ca 1495) and Parma, in the cortile of San Damaso, Vatican, and Antonio da Sangallos crowning balustrade on the Santa Casa at Loreto, finally installed in 1535., and liberally in his model for the Basilica of Saint Peter Because of its low center of gravity, this "vase-baluster" may be given the modern term "dropped baluster".